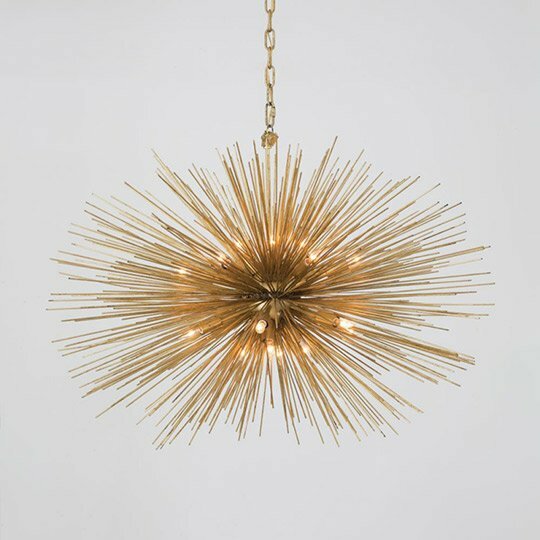 The iconic Kelly Wearstler applies her signature style to lighting, turning ordinary fixtures into celestial fashion objects. 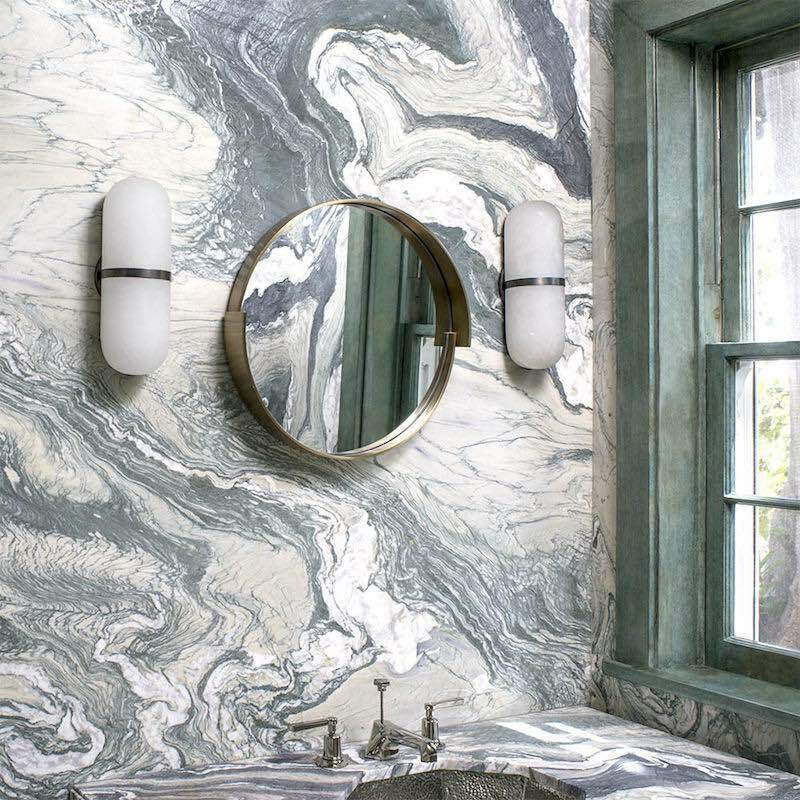 Ralph Lauren uses light to shape spaces the way a sculptor liberates the secret lives of matter. 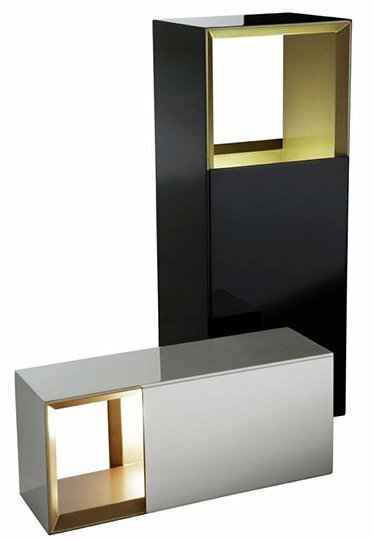 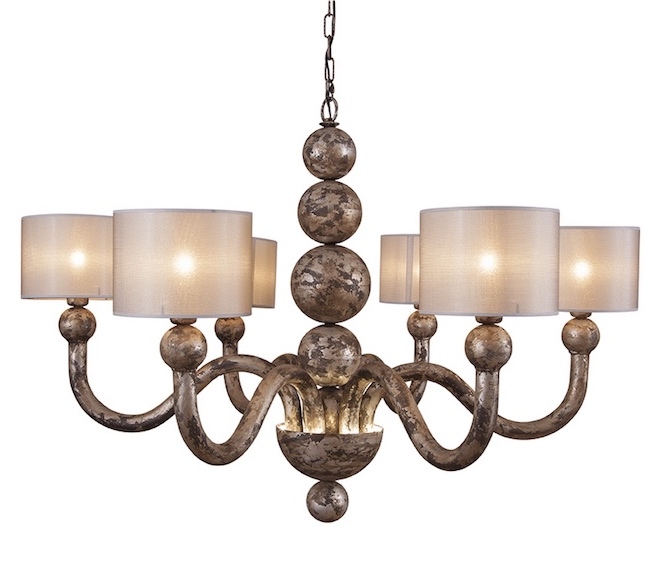 His meticulously-made fixtures create a sense of drama and luxury in any room. 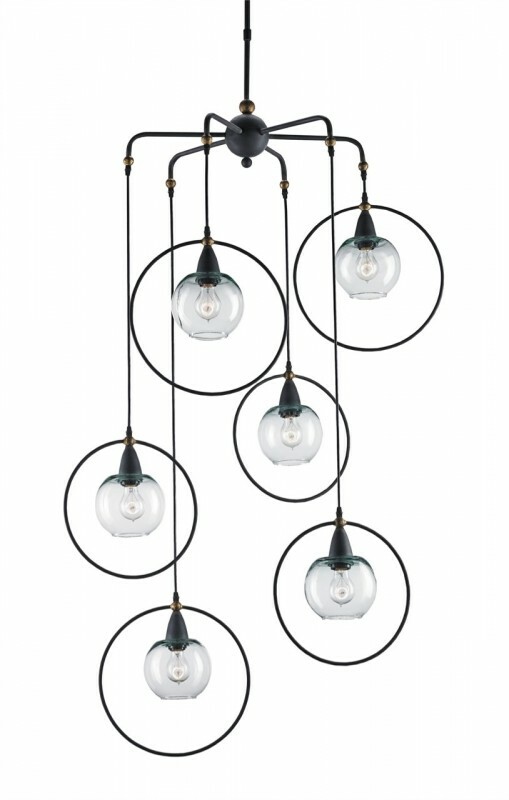 A lighting fixture made by the international design company HC28 will bring a distinctly Asian and contemporary vibe to any room. 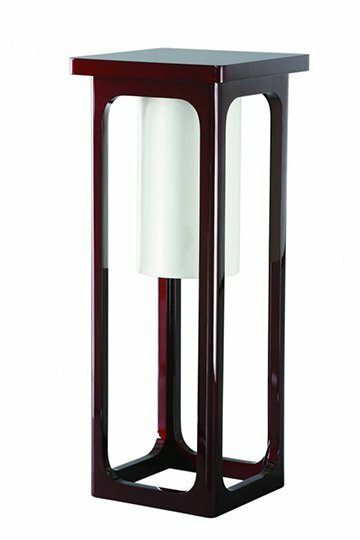 Visual Comfort & Co. is the premier source for a broad array of fixtures that function as illuminated art objects. 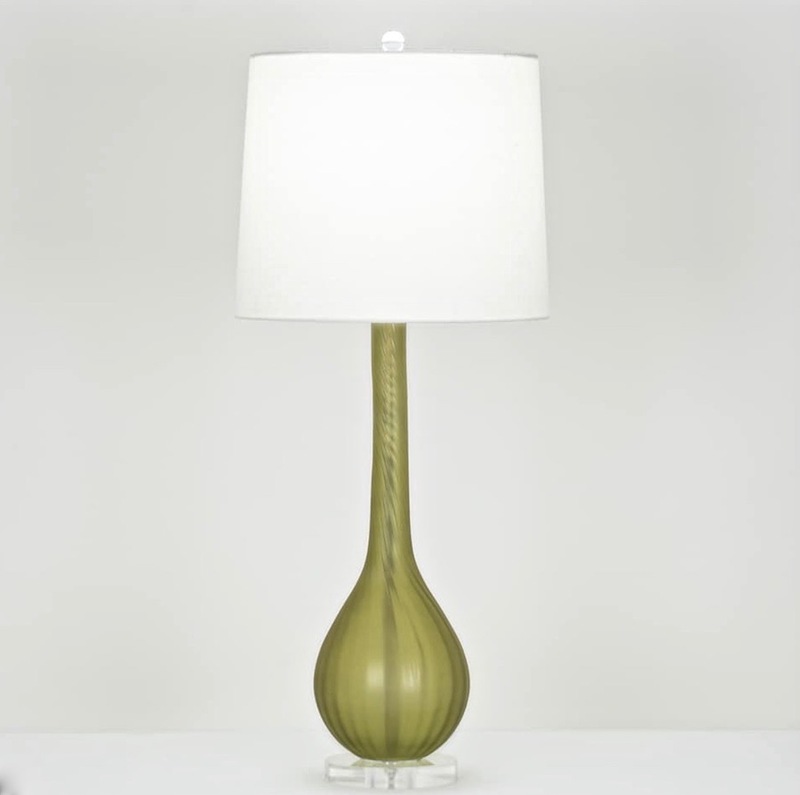 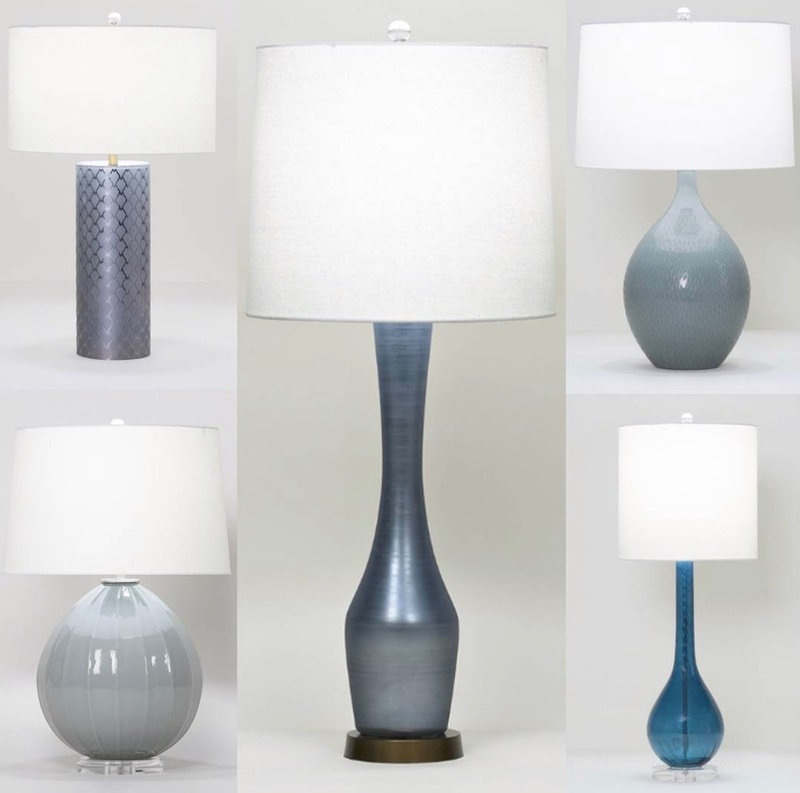 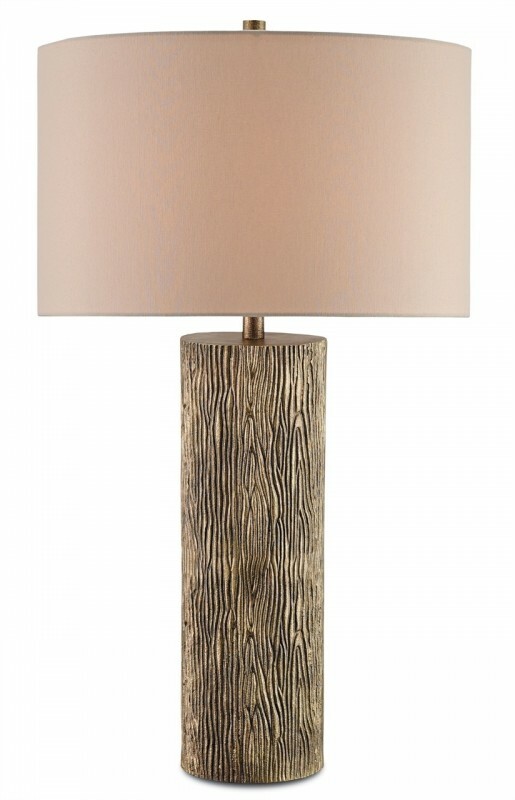 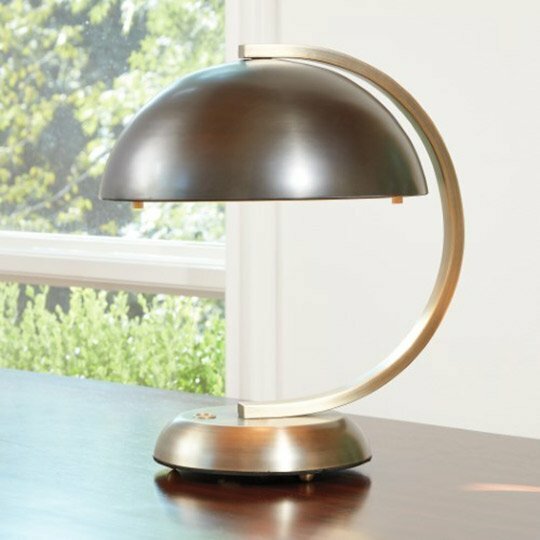 Currey and Company, best known for its beautifully crafted lighting products, makes lamps, sconces, and chandeliers that delight in the shapes and textures of the natural world. 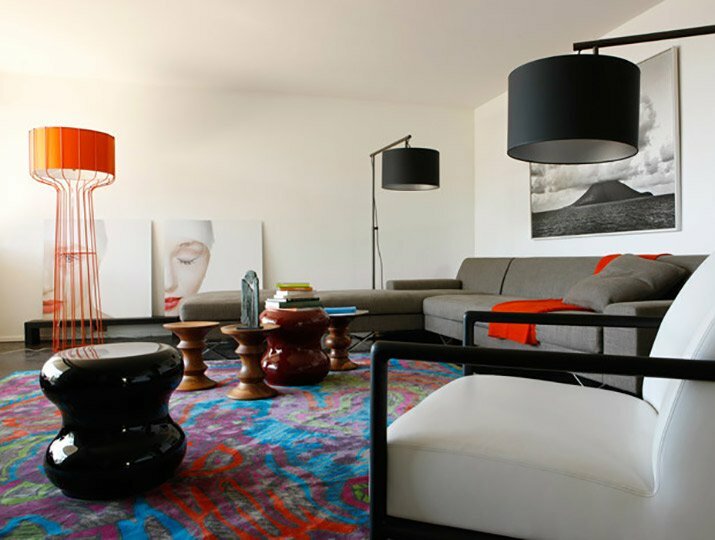 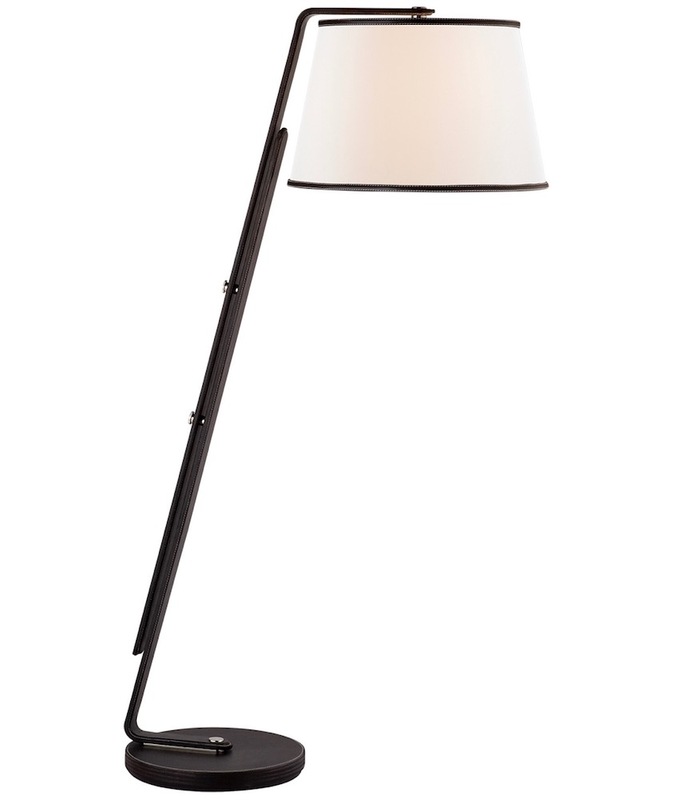 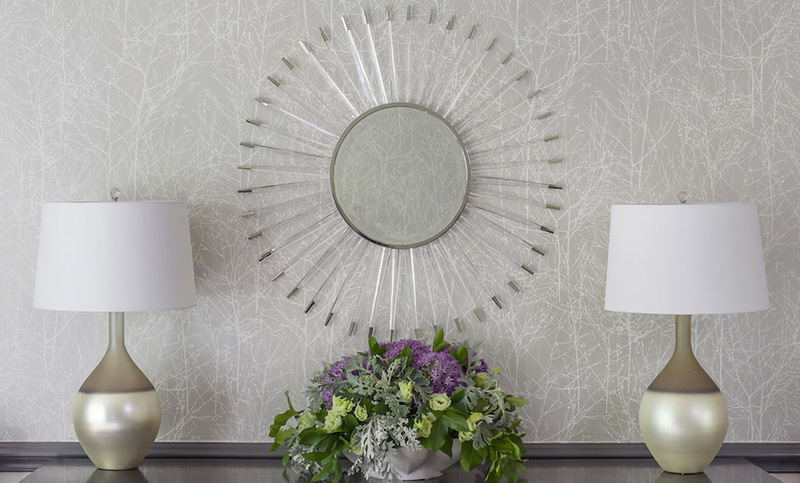 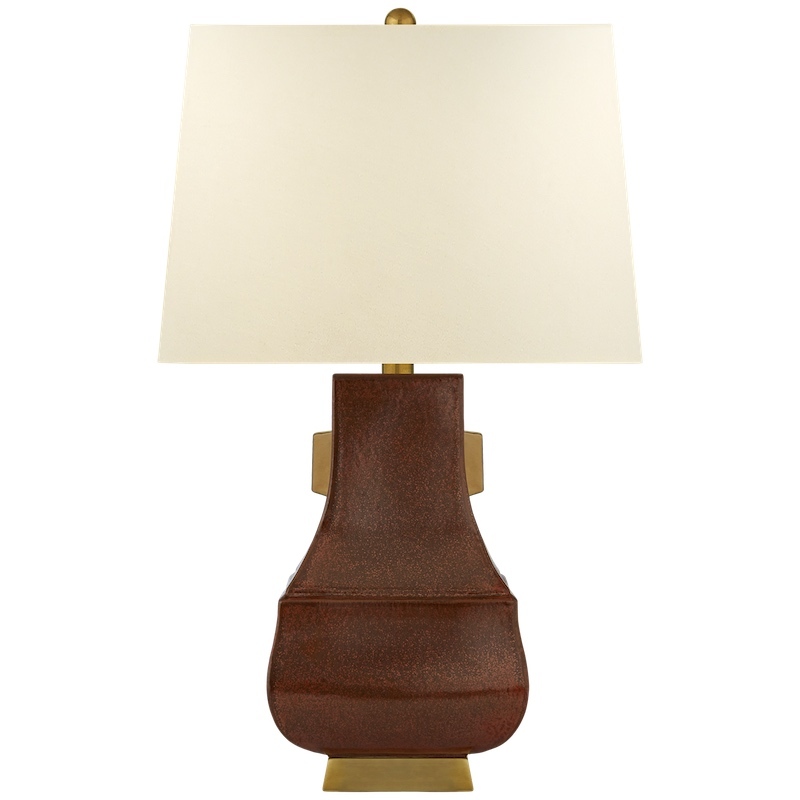 FlowDécor’s sculptural lamps and pendants add a sophisticated touch to public and private rooms. 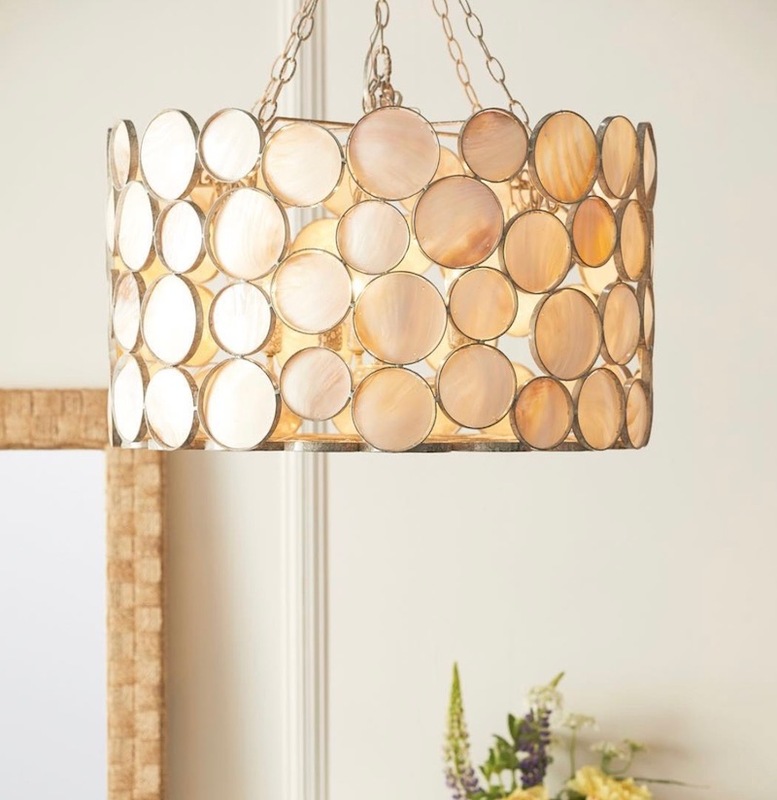 Bennett Discoveries offers handmade lighting fixtures that bring rooms to life. 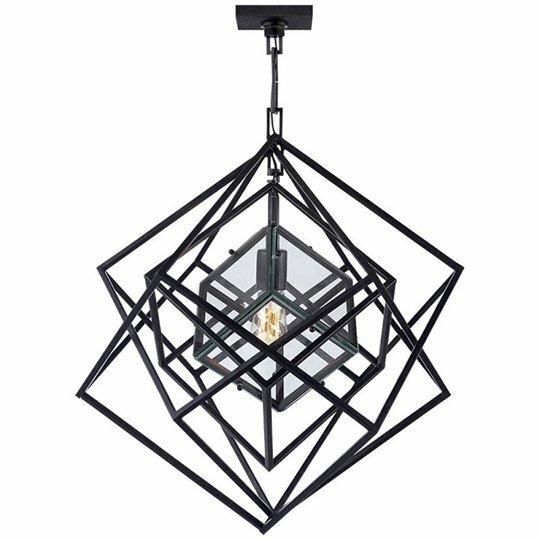 Global Views carries all manner of lighting fixtures that also function as small sculptures. 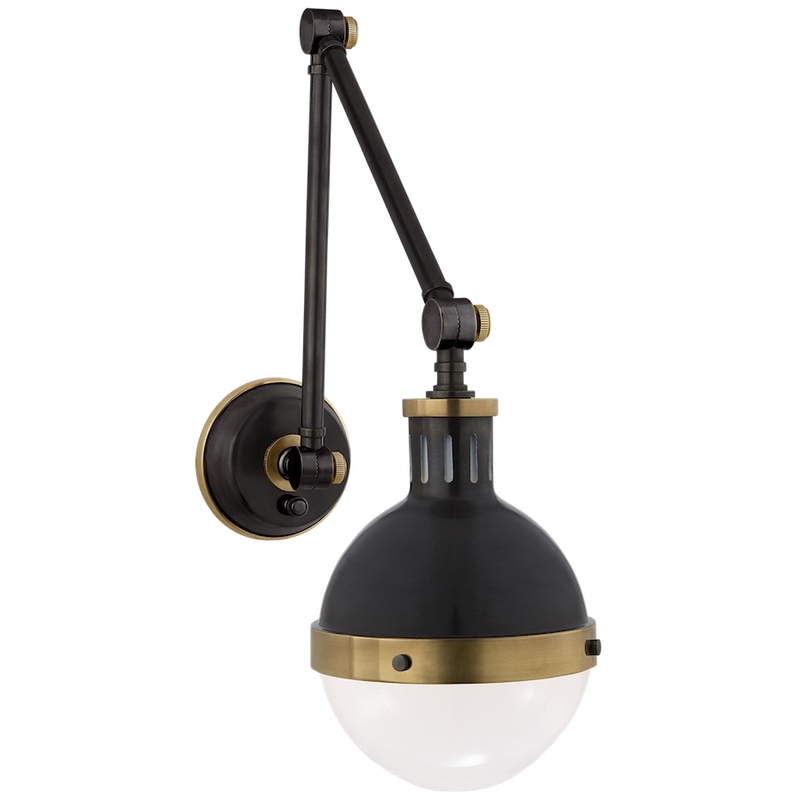 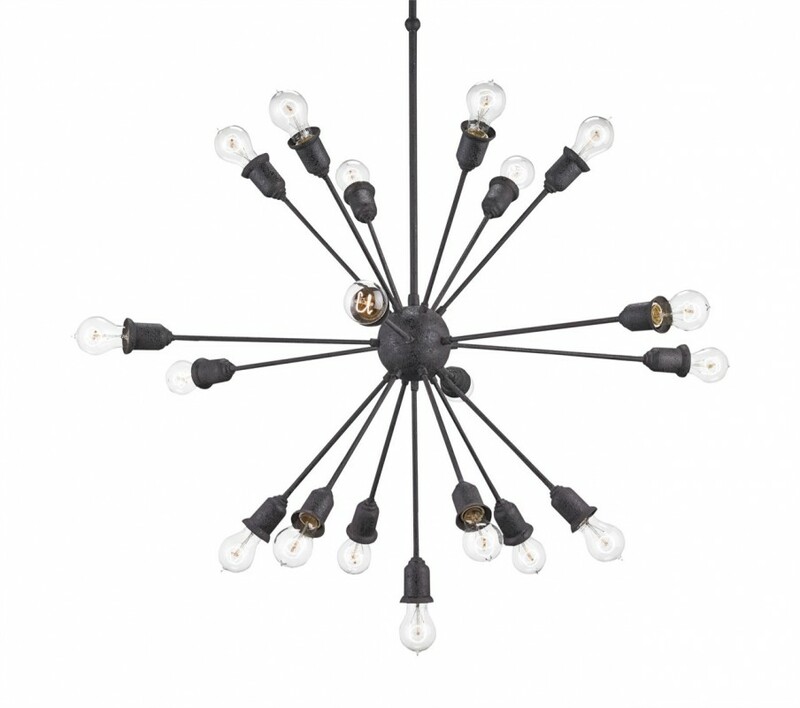 A Made Goods lighting fixture lends an everlasting touch of class to any room.